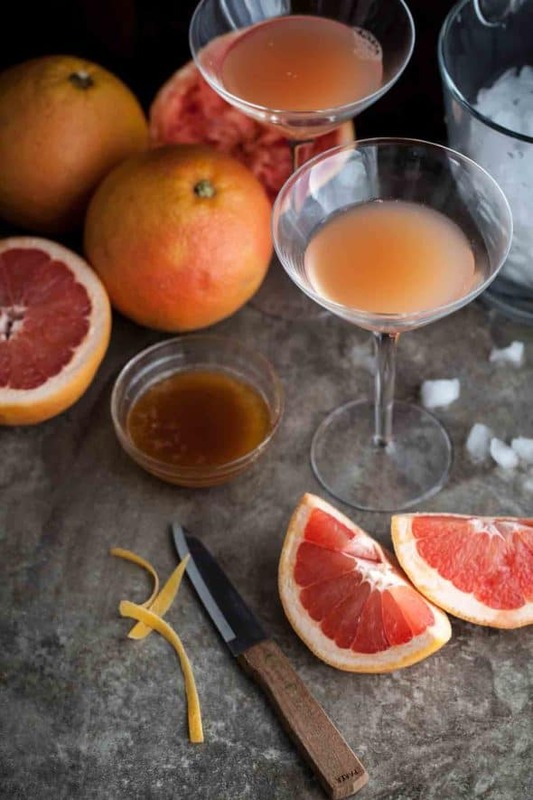 A classic bourbon cocktail made with grapefruit and honey called a Brown Derby. It all started back in early December; the bartender handed me a pretty, light pink drink that all the ladies were having that night. I asked him what it was and he firmly insisted I try it before he would tell me. I cautiously took a sip afraid of the mysterious concoction I had just been handed while simultaneously determining whether I was willing to trust his recommendation. 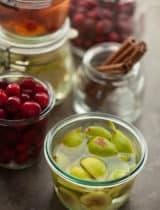 It’s interesting how some drinks become so entrenched in cocktail history. Bartenders everywhere are mixing, shaking and stirring up living history every night, many from decades passed. The Brown Derby is one of those cocktails. 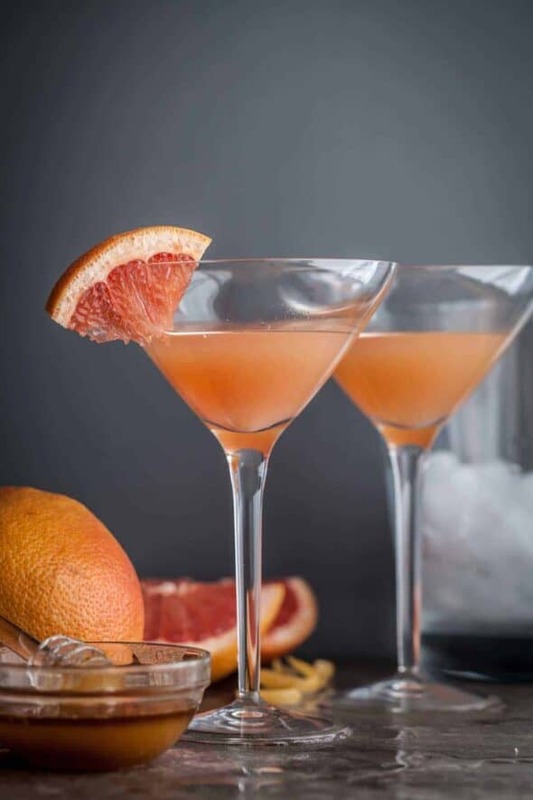 A combination of bourbon, grapefruit and honey; history has it that this particular cocktail was invented at the Vendome Club in Hollywood in the early 1930’s and was named after the famous hat-shaped restaurant on Wilshire Blvd. called the Brown Derby a popular celebrity hangout at the time, the place to be and be seen. Regardless of the cocktail’s origins it’s a classic worth re-visiting. The bourbon merges nicely with the honeyed grapefruit base giving the drink depth and structure; it’s a result that’s much greater than the sum of its parts. The beauty of this drink is in its simplicity, no liqueurs or hard-to-find ingredients, just pure clean flavors. 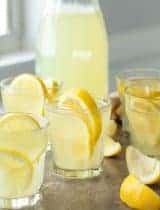 Combine all of the ingredients into a shaker with ice, shake vigorously and strain into a chilled champagne coupe or cocktail glass garnish glass with sliced grapefruit. 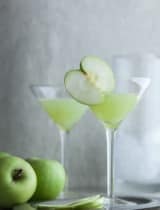 Lovely cocktail - definitely one I'd love to try! I've never had this one, but it's perfect for grapefruit season and beautiful photos! I must admit to never trying a cocktail with grapefruit...now I must experiment. Beautiful Sylvie! We were so thrilled to have you on our team. Thanks for this awesome post! I love The Boys Club! This looks like the perfect answer to Monday. The Boys Club has introduced me to many drinks in the past couple of months. I am going to hop over there and get the recipe for your lovely cocktail! I absolutely admire these photographs. That Brown Derby looks deliciously good! 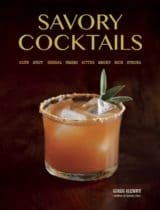 I am having so much fun learning about all the classic cocktails and the inventive takes on them! 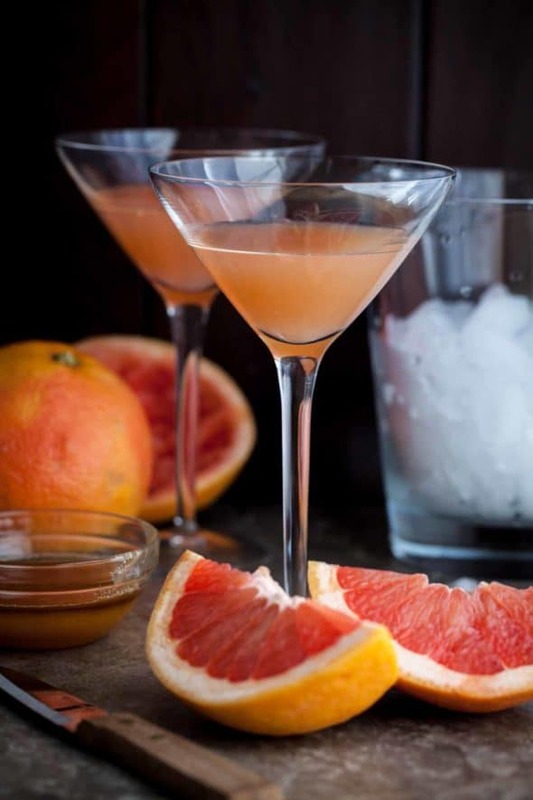 I adore grapefruit so will definitely have to order one of these this weekend! This looks totally like something I would like. Going to check out the recipe now. This is a stunning cocktail, Sylvie! And your photos are lovely. We just bought some terrific new bourbon to try, so I'll be making Brown Derbies soon. Thank you for sharing! I hope you enjoy them, cheers! I actually checked your recipe and photographs yesterday - gorgeous as always. I haven't had a brown derby (don't really drink so...) but it sounds really refreshing, and nice for spring. Beautiful!!!! Im in LOVE with the pics... the colors are to die for... And the drink sounds so good.... Love IT! Beautifully done Sylvie! I love the Boys Club, great concept. OMG you are playing my song! My favourite short cocktail is probably a bourbon sour, and this sounds like an awesome riff on that. Definitely going to try this! Gorgeous photos, as always - the colour of that grapefruit... Swoon! 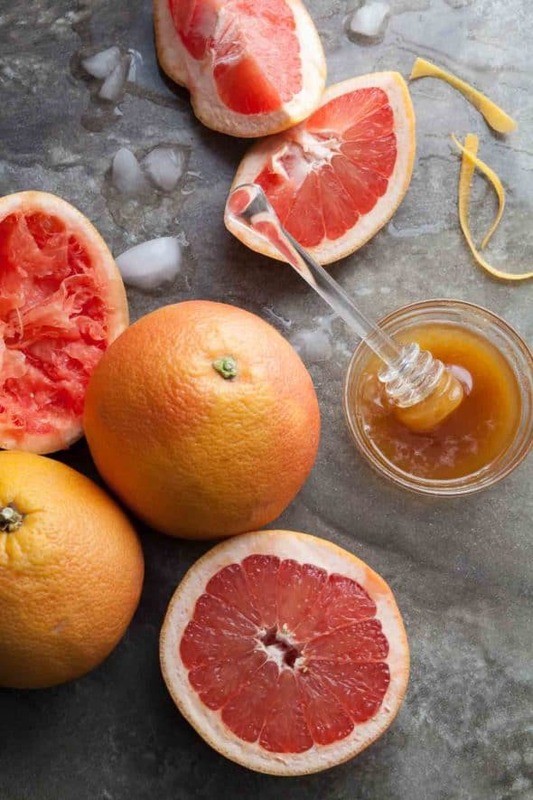 I LOVE the color of grapefruit and its spectacular flavor! This cocktail looks amazing! 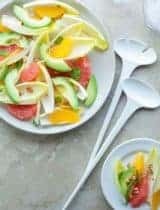 I've been wallowing in citrus lately but when I cook or bake it is usually with oranges. Now I'm dreaming of grapefruit... and that warm honeyed hit. I'm so happy to have discovered your blog as well as the link to The Boys Club. The brown derby sounds like a new cocktail that I must try. Thanks Karen! I hope you get a chance to try it, it's my new favorite. Not a huge grapefruit fan, but this looks so pretty and sounds so refreshing, am thinking I can get on board. It really is very refreshing and the honey tames some of the tartness of the grapefruit and makes it quite mellow compared to a fresh one. I'm a huge grapefruit fan. I'm told it's good for losing weight! I love the color combo with grey here. I have been earring loads of grapefruit lately-so good! Heading over the check out the recipe now! Wow. You make a simple drink look absolutely stunning! 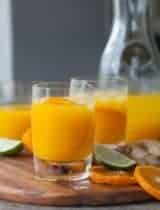 Just discovered your site linked by Brambleberry.com Would like to received more information on healthy drinks & other recipes. Everything looks wonderful! We are having family vacation at beach this summer. 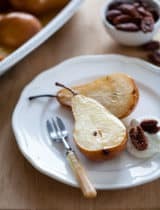 I'm trying to be a great gran this summer with a craft a day for the little ones, an appetizer a day and cocktail of the day for the adults. This cocktail will definitely be on my list. thank you for this! 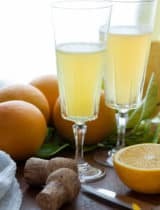 Love that it doesn't require 12 separate liqueurs as you point out, and with a grapefruit juice and honey even a bit healthy! I don't drink, but wow those are sure beautiful! I bet the grapefruit tastes amazing in this drink.